Receive Unlimited Access to 9 Parks & Tours With Transportation Included and No Hidden Fees at Hotel Xcaret Mexico! In the heart of the Riviera Maya, a new hotel concept is born: Hotel Xcaret Mexico is a natural haven by the Caribbean Sea and the mystic jungle. Designed with an eco-integrative architecture, with 900 suites using the ALL VIEW SUITES concept, guest will be connected with the environment from any point of the suite and will be able to appreciate the beautiful views of the pools, jungle, rivers and beaches of white sand dedicated to rest and fun. Living and enjoying the best of Mexico has never been so easy as at Hotel Xcaret Mexico, where you have unlimited access to Xcaret parks and tours. The ALL-FUN INCLUSIVE program, transforms the traditional all-inclusive into a unique experience. Visit Hotel Xcaret today, a new destination inspired by the warmth of the Mexican hospitality, full of tradition and modernity in every detail. Terms and Conditions: Tours operated by Travel Impressions, Ltd. Rate is land only, per person, and based on double occupancy. Blackout, weekend, holiday and peak season surcharges apply. Rate and promotion are accurate at time of publication and are subject to changes, exceptions, cancellation charges and restrictions. All advertised savings are reflected in price. Rate is subject to change based on currency fluctuations. Not responsible for errors or omissions in the publication of this information. Additional higher priced packages available. Valid for new bookings only. 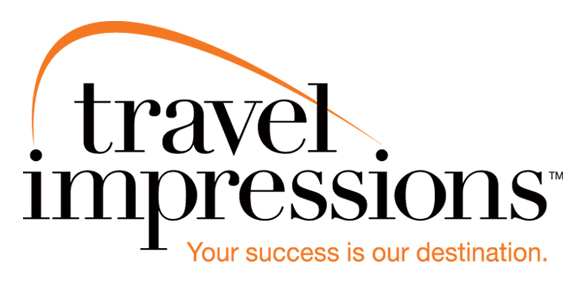 All Dedicated Vacation flights purchased through Travel Impressions are operated by Apple Vacations, LLC.